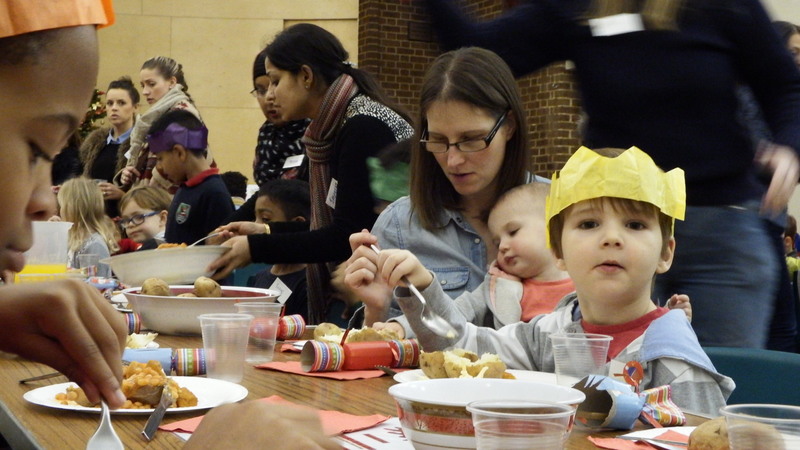 At Messy Christmas we celebrated the birth of Jesus at St Nick’s. We kicked off the evening with lots of different craft that reminded us of the nativity – from making a big star for the wise men to follow, to decorating fairy cakes as little sheep for the shepherds. Next, we were treated to a special game of pass-the-parcel, in which we heard the amazing story of Jesus’ birth. To get in the festive spirit, we sung some of our favourite Christmas songs and thought about what Jesus means to us. And then finally, we had a great big meal together. Thank you to everybody who came along, and to all those who helped – we look forward to seeing you next time! 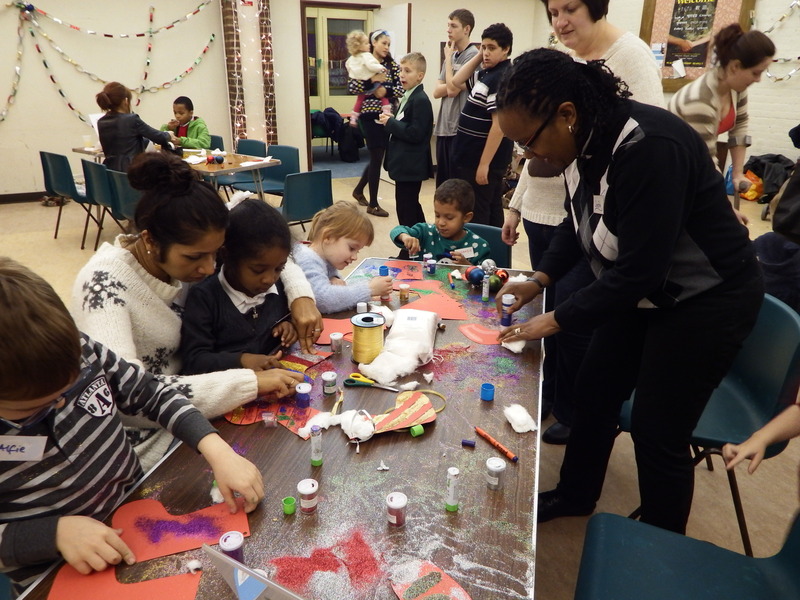 This entry was posted in Messy Church and tagged Christmas, Messy Church. Bookmark the permalink.